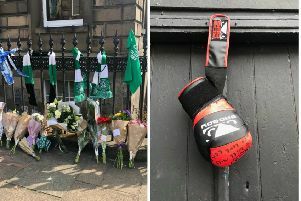 Police have arrested a 21-year-old man in connection with the sexual assault of two women in Edinburgh. The separate incidents took place in the city’s Little France area within a 24-hour period on Thursday, February 21st and Friday, February 22nd. Two women - one in their 30s and another in their 50s - were attacked. A statement released by police said that inquiries are still ongoing.